Google is now a recognised verb. Perhaps Knol will take the same path. Usage: You can "google" a person or a place. You can "knol" a thing or an idea. Why don't you google "Chris McEvoy"? Just published my November Refresh for Simply Google. I have added a YouTube search, a Facebook search and a link to the OpenSocial site. 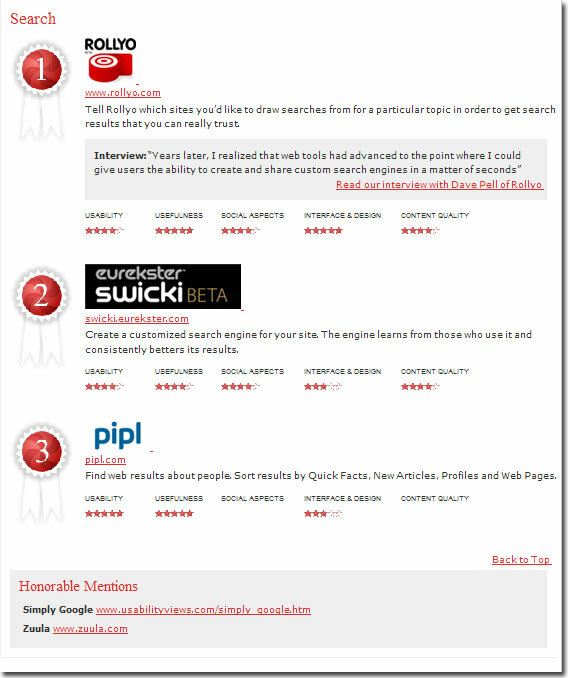 Simply Google got an honourable mention at this years Web2.0 Awards. Here is the screenshot from the awards results site. 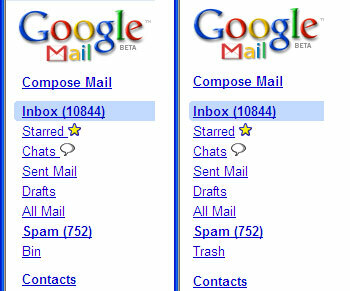 Simply Google has also been recently featured on Lifehack, Read/Write Web, DMXZone, and Digg. One year ago I published Simply Google, which was my attempt to expose the hidden google information architecture. Since then I have been keeping the page up to date and have just added a co.uk version, so it seems like a good time to review the past year for Simply Google. 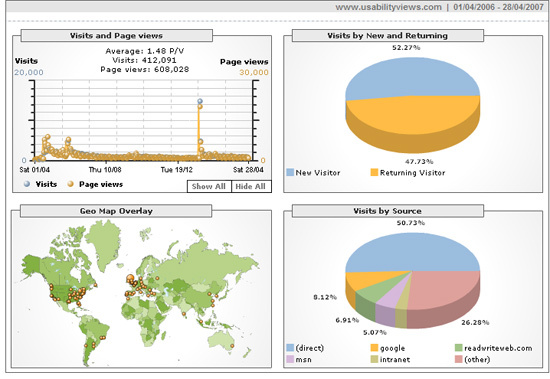 Simply Google was very popular on del.icio.us at the beginning and has just been added for the 3,000th time by nahtanoj04. The Visits and Page Views quadrant shows that I am currently getting 1,200 visits a day and my busiest period was when Charles Knight talked about SG in his Top 100 Alternative Search Engines list. Over 50% of all visitors have been so the page before and this compares with a much lower rate of just 6% for this blog. Geographically speaking, SG is most popular in the USA and UK, followed by Canada, France, Germany, Spain and Portugal. Over 3% of visits come from one location in Edinburgh in the UK and it seems that someone in the National Library of Scotland has put a link to Simply Google on their intranet homepage. If anyone can let me know how the NLS is using Simply Google then I would be extremely grateful. 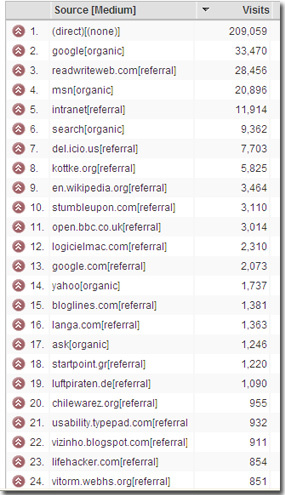 Here is a list of the top 24 referrers and you can see that the NLS intranet appears at number 5. I have found the stats produced by Google Analytics very useful but it would be good if I could make them easily available publically. So, Simply Google has now been here for a year and if people continue to use it I will ensure that it is still here in another year. Thanks to Charles for pointing a lot of people at Simply Google. Google released a new video player for the Mac today. Here is the screenshot that appears on the download page. If you look at the screenshot for the older PC version you may spot a couple of differences. 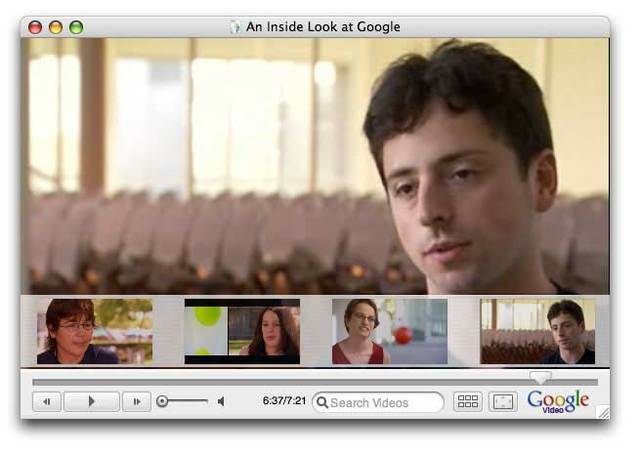 The sample video is titled "Google Recruiting Video" in the PC version, but on the Mac version the video is called "An Inside Look At Google." You will also notice a difference in the thumbnail images at the bottom of each video. On the PC version you will see that Sergey has got his eyes closed in the sampled frame, but in the Mac version this frame has been replaced with one that shows Sergey with his eyes open. The Google PR Police have obviously extended their power base in Mountain View. (I have added the latest Google accessories to Simply Google).